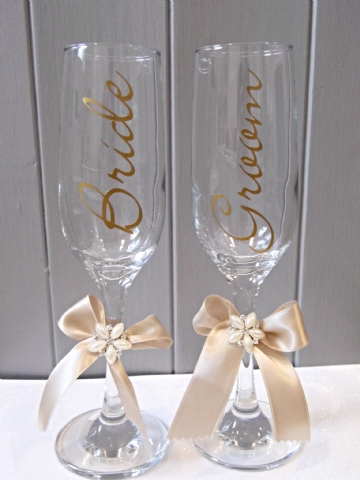 Individually decorated and personalised Champagne glasses. 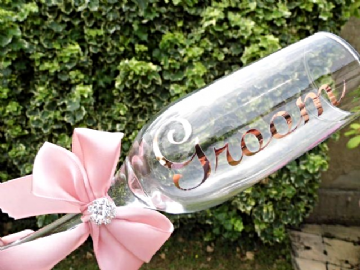 Champagne flutes for the Bride & Groom or wedding party guests. 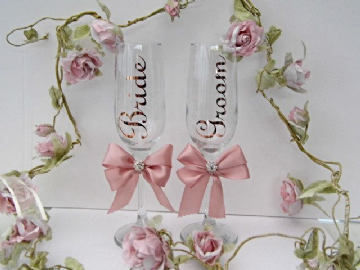 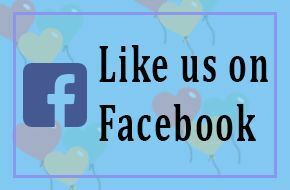 Stunning ribbons & embellishments to coordinate with your wedding colour theme or style. 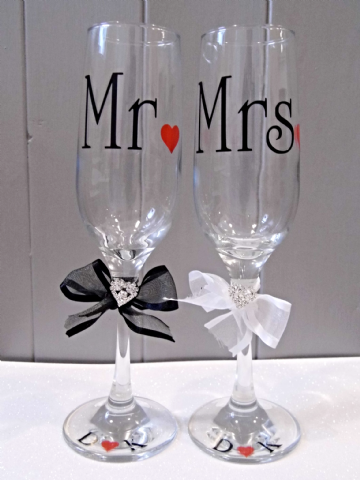 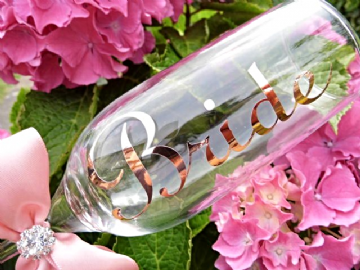 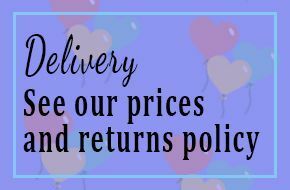 These beautiful glasses are a must have keepsake for your special day.